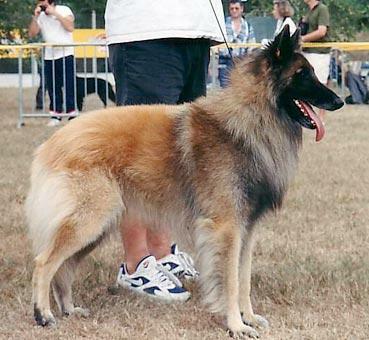 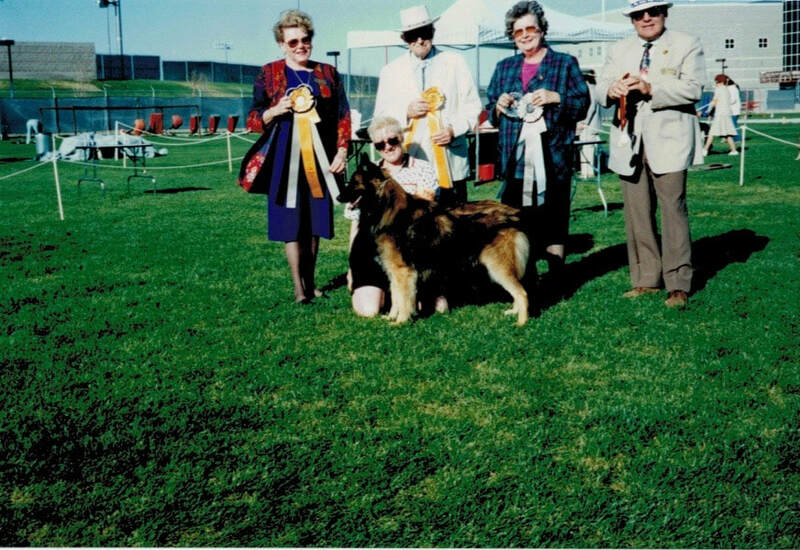 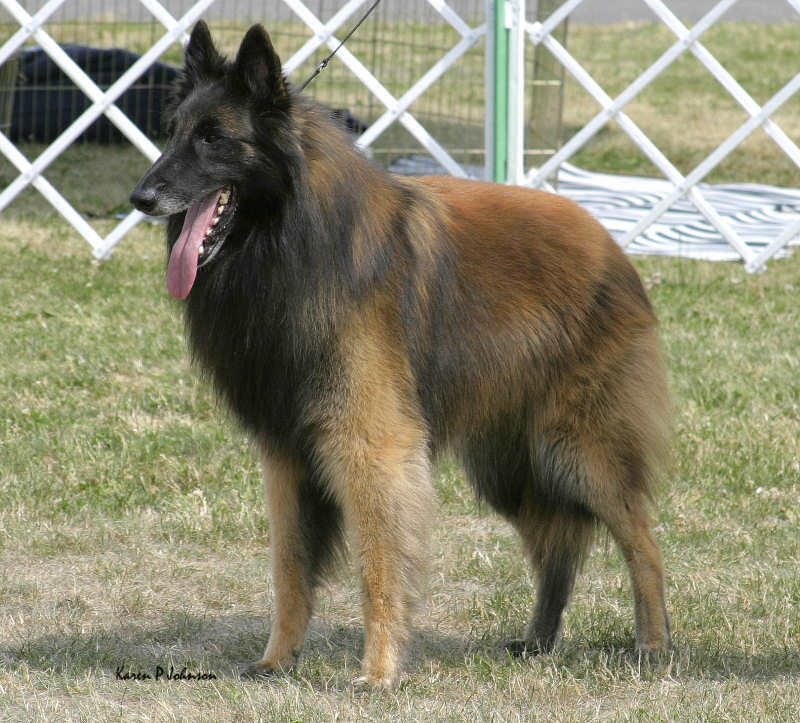 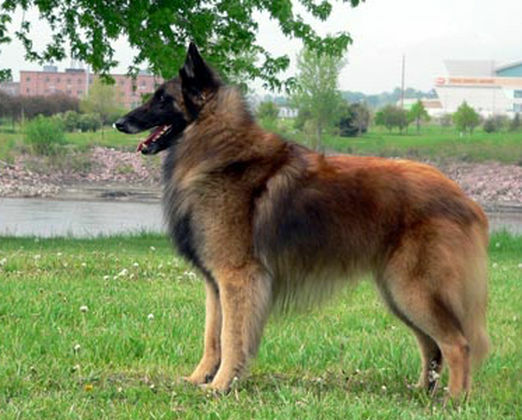 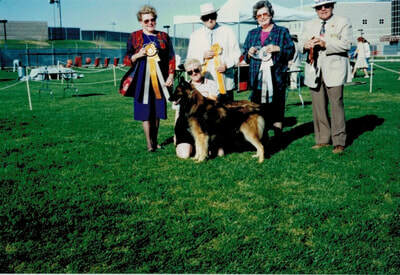 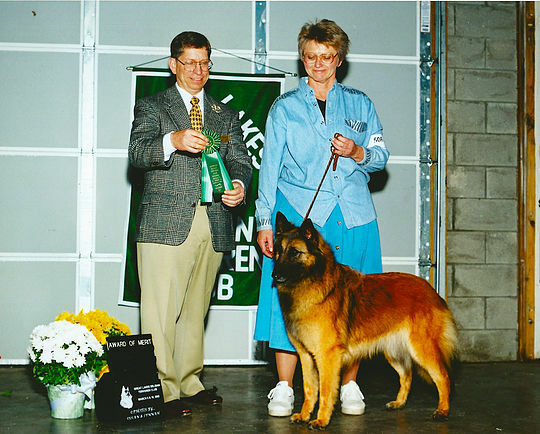 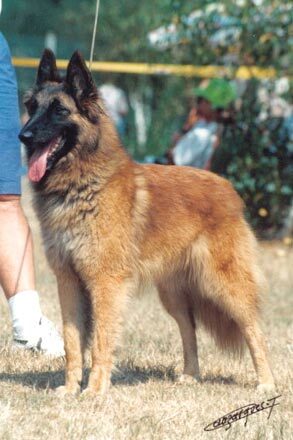 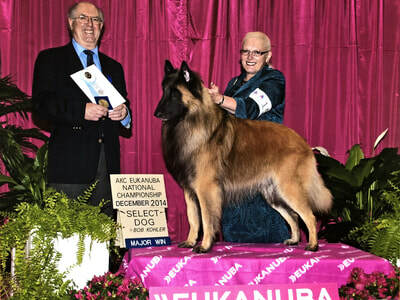 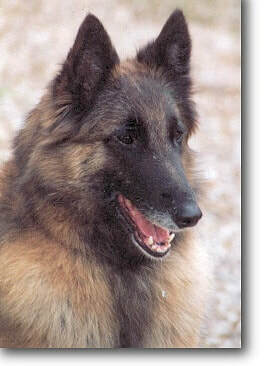 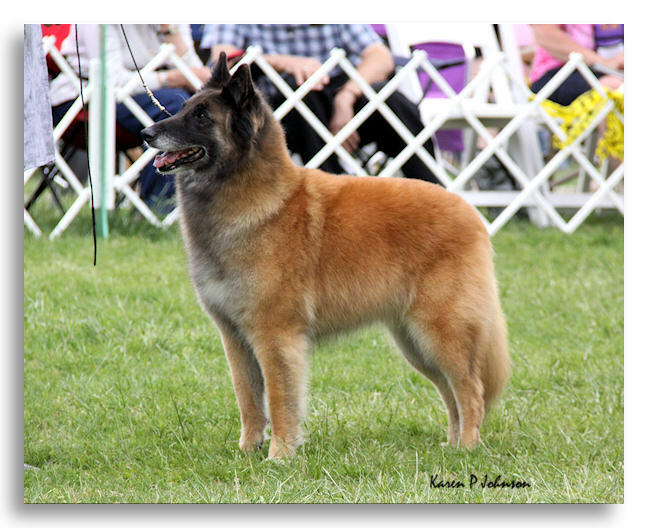 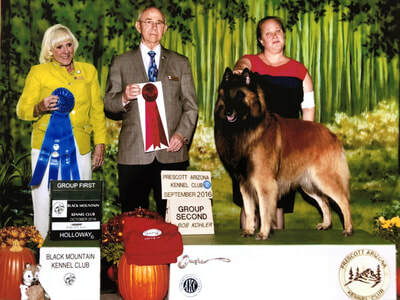 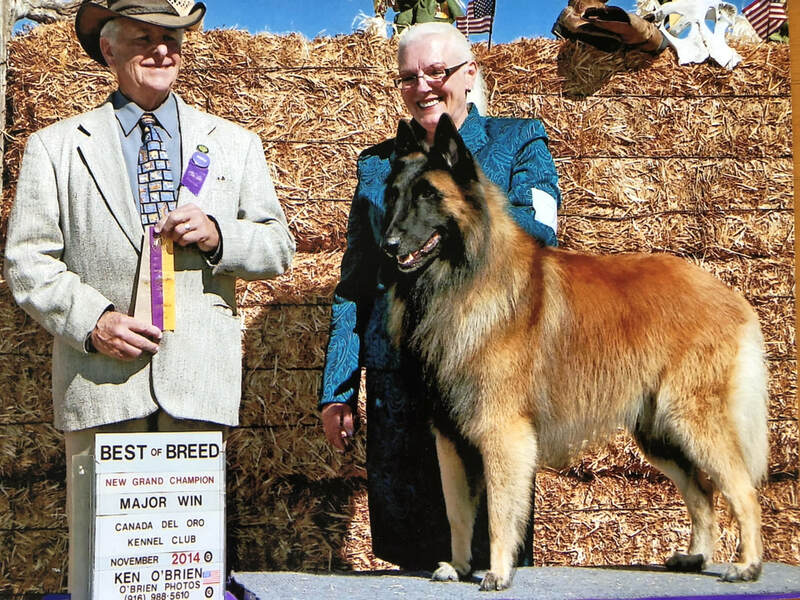 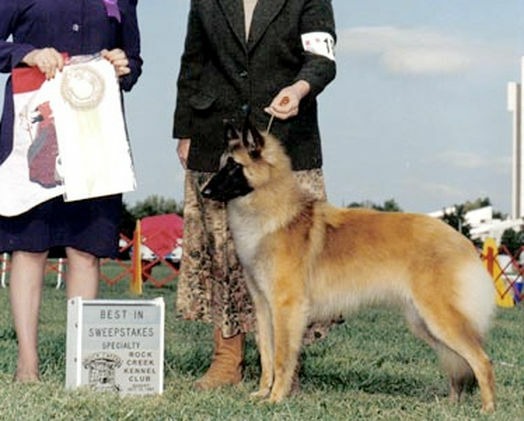 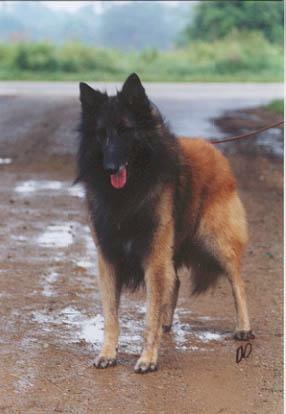 Laval is a Grand Champion Bronze, he is also a European and American certified medical alert dog. 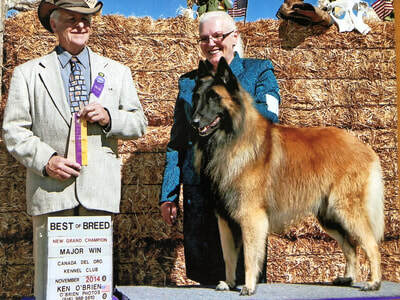 He traveled to Paris France and won there both days he is also working on more obedience titles. 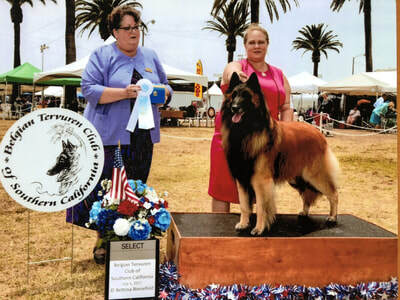 He loves to show with Michelle Bedowitz and considers it playtime. 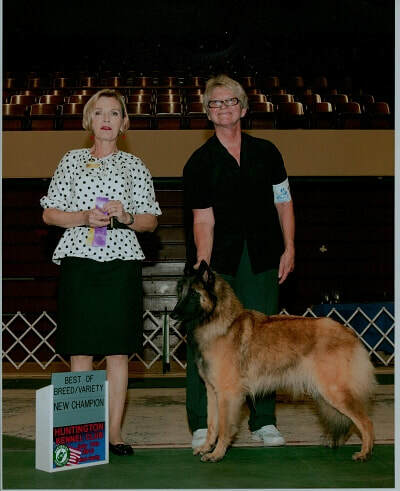 Between myself, Daniele, and Cheryl Brandeberry we have co-bread for over 35 years and have top and group placing champions. 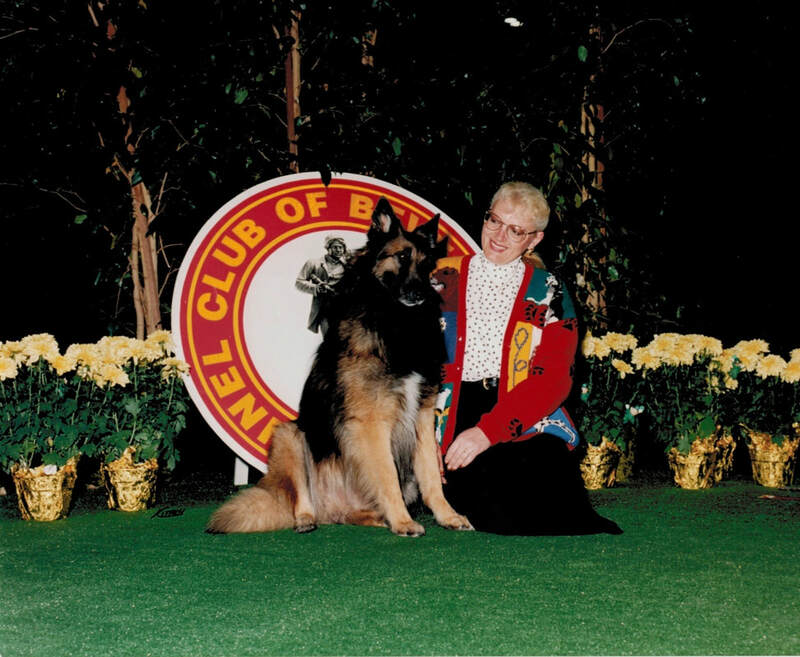 Laval has received top achiever and multiple awards from AKC. He was the top show dog of the year in 2016 and 2017 for the Silver State Kennel Club. 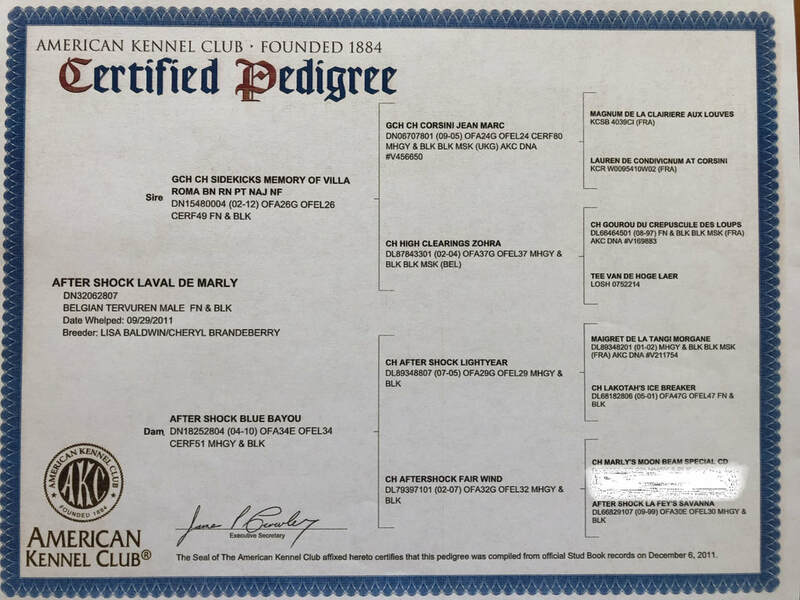 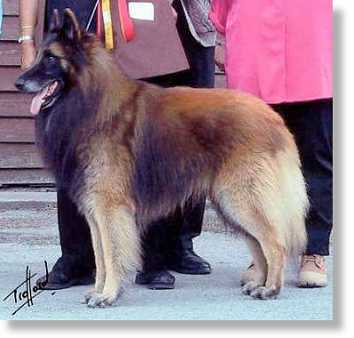 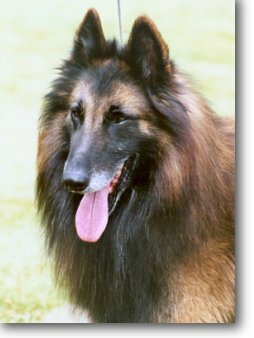 Laval’s ancestry with Beam - AKC and International CH Marly’s Moon Beam Special HIC. 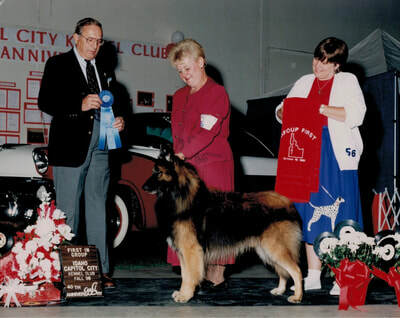 CD won multiple groups and best in show and best breed by in show. 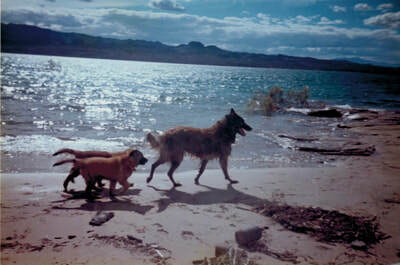 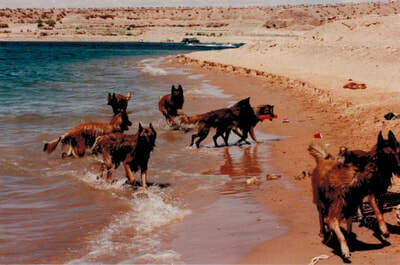 The group photo is of the family at Lake Mead with puppies, beam and his sister and brothers.